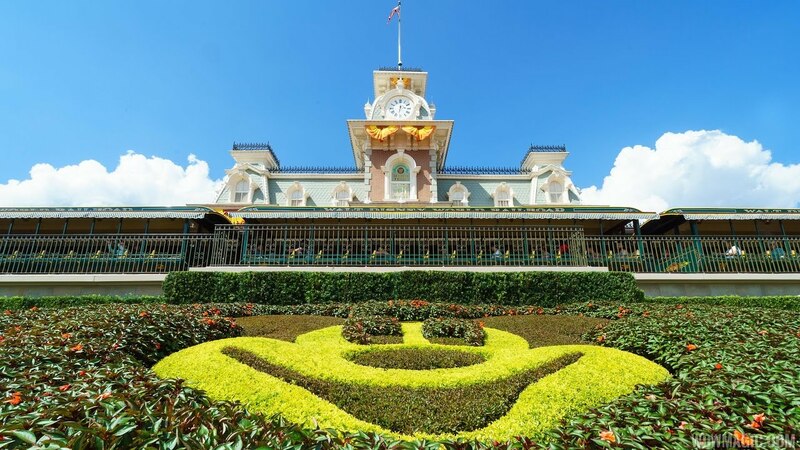 Nov 13, 2014 in "Magic Kingdom"
The Magic Kingdom operating hours for the extremely busy Thanksgiving week have been extended with early park opening. 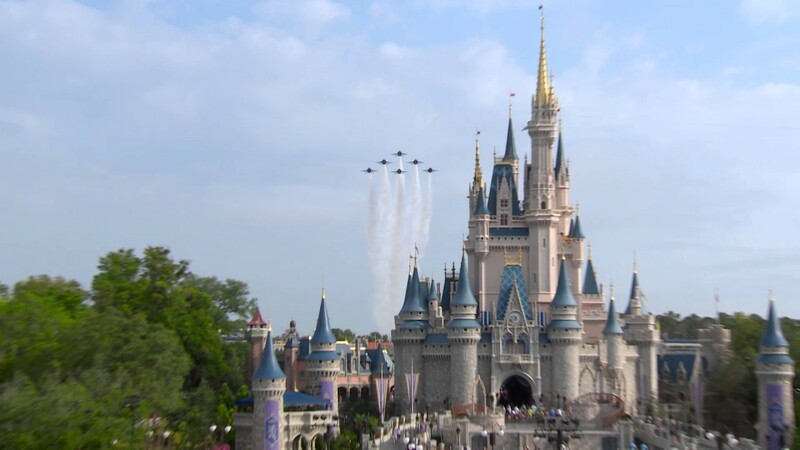 From November 22 to November 29 2014, Magic Kingdom will now be opening at 8am instead of the previously scheduled 9am. 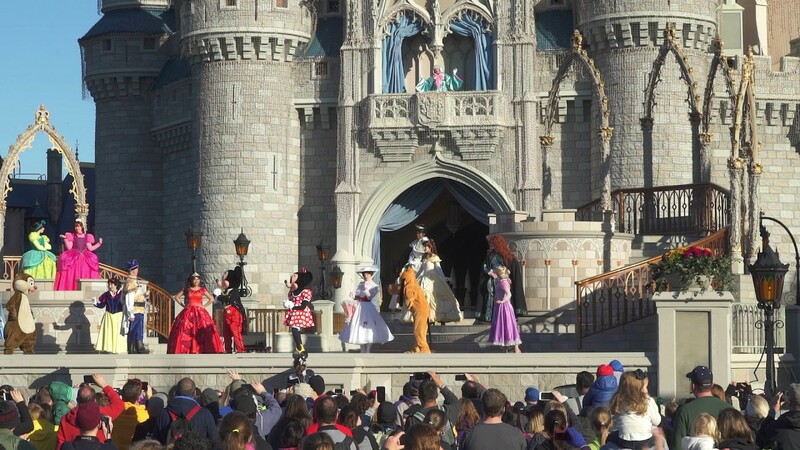 The changes also means that Morning Extra Magic Hours move to beginning at 7am rather than 8am. You can view the latest update on our unofficial calendar.